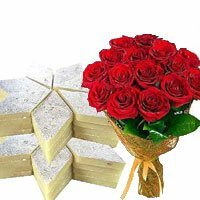 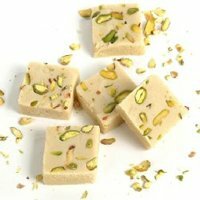 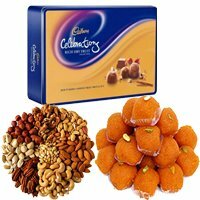 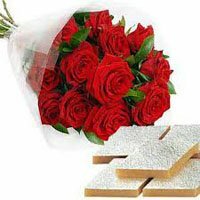 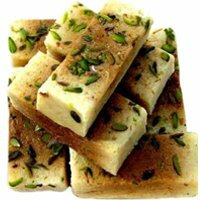 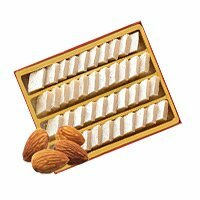 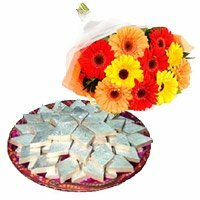 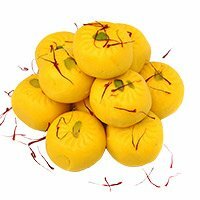 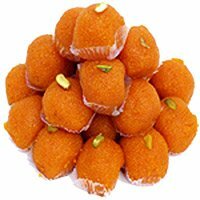 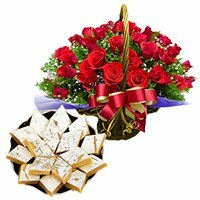 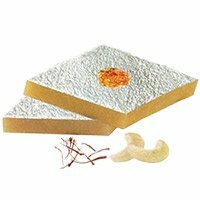 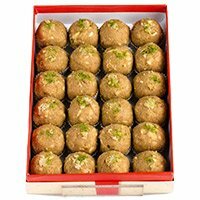 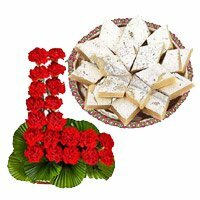 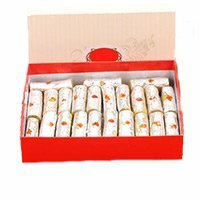 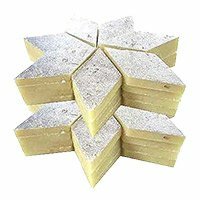 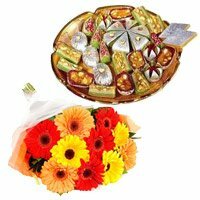 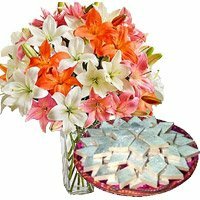 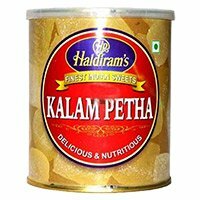 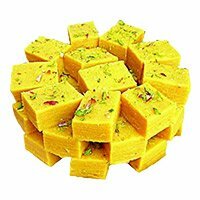 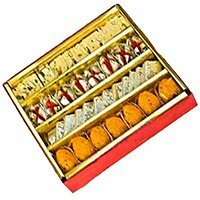 Online Gifts Delivery in India Sweets are the best way to express your love for your brother and sister. 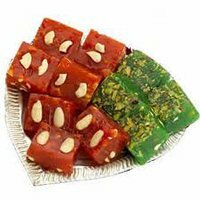 At Bloom N Bud, we Deliver Sweets to India at your doorstep with no extra charges. 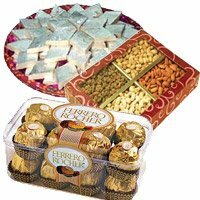 It’s that time of the year again when sisters are busy shopping for their brothers. 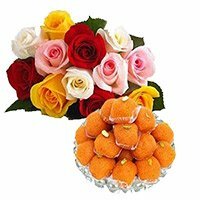 You guessed it right; it’s Rakhi that we are talking about. 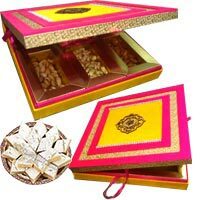 Just buying the rakhi for your brother will not do, you of course need some sweets for the occasion. 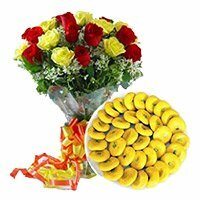 If you have no time to go to the market or if your brother lives in a far away city them we have the perfect gift delivery solution for you. 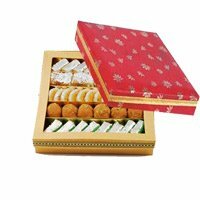 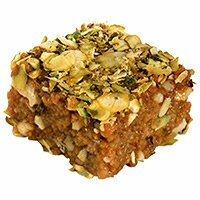 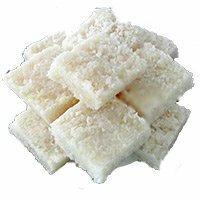 In our range of collection we have delectable sweets starting from a variety of burfis to ladoo and soan papdi. 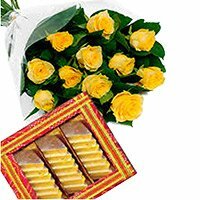 Send Online Rakhi Gifts in India, Show your love and care for your brothers and sister. 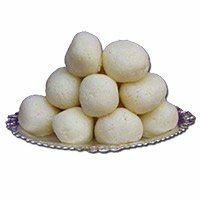 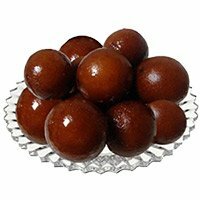 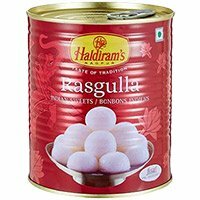 If you are looking for something dipped in sugar syrup then to suit your choice we also offer gulab jamun and rasgulla. 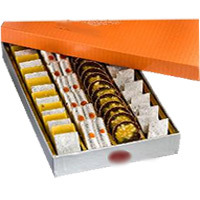 If you want a gift with a mixed taste then a box full of assorted sweets will be ideal, Send Rakhi Sweets to India. 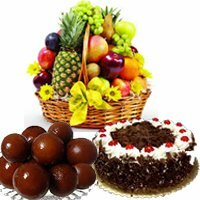 All our sweets are fresh and of high quality made from superior ingredients. 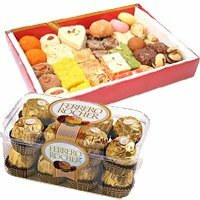 We also have some assorted Gift Hampers to India that are coupled with sweets. 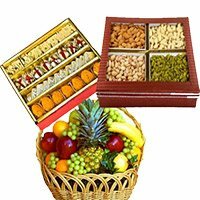 You can choose dry fruits to India, flowers to India, cakes to India, fresh fruits along with the sweets to make Rakhi a memorable event this year. 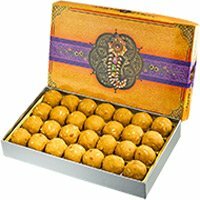 Keep your brother’s reference in mind and surprise him with the choicest sweets! 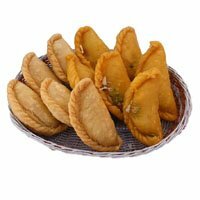 Plan and order in advance to avoid last minute rush. 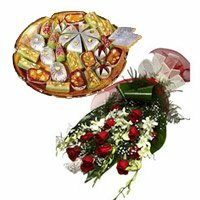 We promise timely delivery of gifts on the special day.